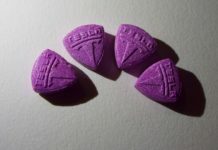 DJ got sent to prison after he was caught supplying large amounts of ecstasy pills and cocaine to the Australian party scene after a major drugs bust. Stephen Donnelly, 37 years old from Ireland was one of four people arrested in Darwin in October 2017 following a multi-agency police operation. Before he was sentenced to 6 years and 9 months at the Supreme Court in Darwin today, he had told the court that he accepts that he is ‘an absolute idiot’. The DJ had previously played in numerous nightclubs across Ireland before moving to Australia in 2011. Donnelly was sent down along with Tommy Ransley, a United Kingdom national who was leader of the drug syndicate. The Brit was also jailed for 6 years, while French glamour model Sebastian Ducros, 24 years old, will be released and deported in October. 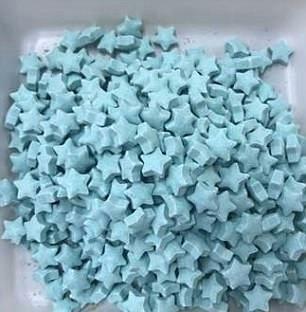 According to Aussie cops, the Irish and British lads paid Ducros and a Darwin local to pick up a package of 5,000 ecstasy tablets and almost $700,000 (€447,595) worth of cocaine hidden in noodle containers. 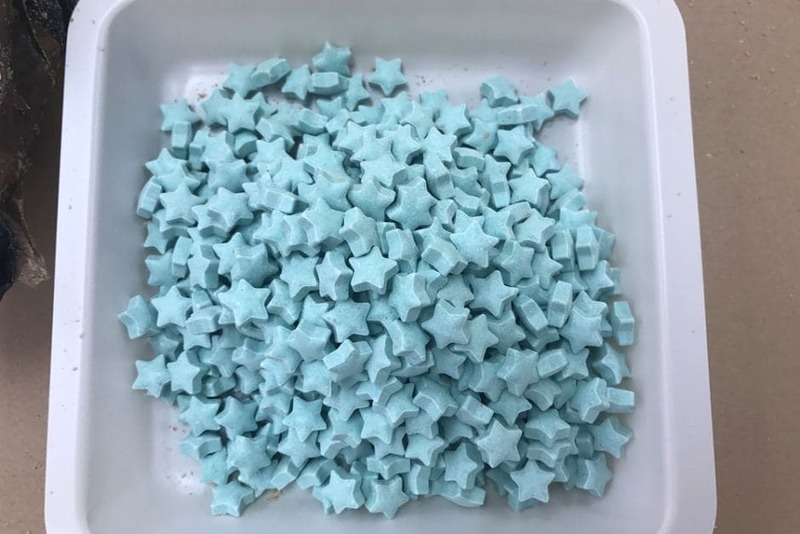 “This is another excellent result for Taskforce Nemesis, which is committed to providing a multi-agency approach to combat illicit substances that enter the Territory. “The message to drug traffickers is simple: Your business is not welcome here, and we will continue to use all resources available to dismantle your trade and bring you to justice. 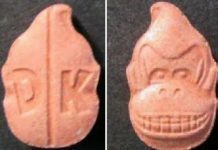 “The operation identified a sophisticated syndicate that transported MDMA and cocaine from the United Kingdom to Darwin. 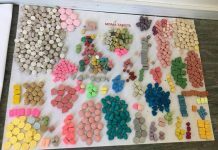 “Police allege that on 8 October, two males traveled to Mount Isa where they collected a package containing drugs. “The pair then travelled back to Darwin on 11 October and dropped the package at a Darwin CBD storage shed. They were arrested shortly after.